The people at Cali Cafe believe that Cali is more than just an all-day dining establishment. They believe that it is a place where genuine connections can be created every day. 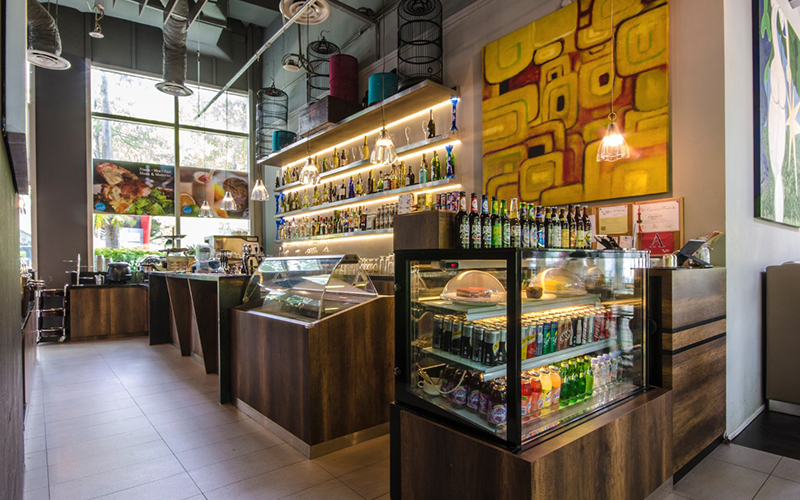 Cali Cafe also seeks to be the place where diners can savour fine flavours prepared with fresh ingredients, where eclectic menu showcases premium culinary masterpieces inspired by Italian, American, Indian, Japanese, and other cuisines all around the world. Diners make their selections from the Western spread offered within the airy white interior, where muted chalk walls bear a multitude of vibrant canvases, the juxtaposition further enhanced by the simplistic lines of the dark wooden furnishings that seat hungry customers trickling in from the nearby Buona Vista MRT stop. Coupled with great food, Cali Cafe strives to be a cosy and familiar environment where diners can let their guard down and engage in heartfelt conversations.